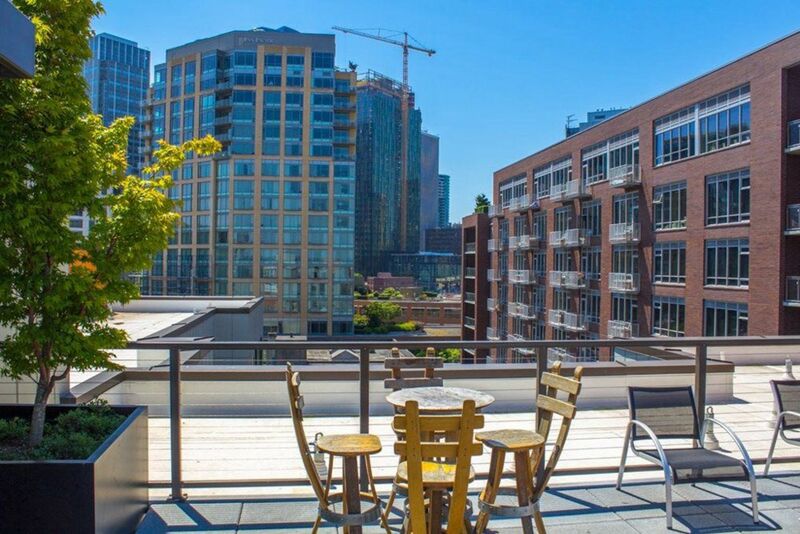 WELCOME TO BOXCAR. 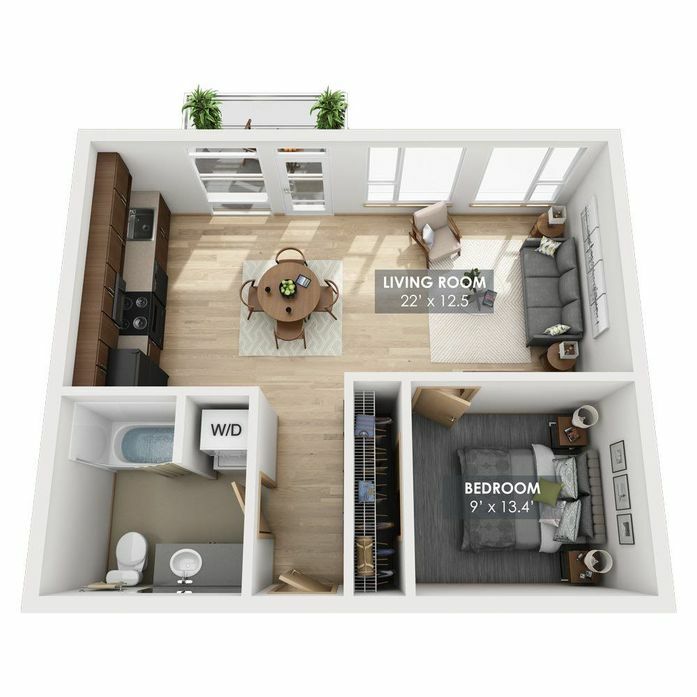 YOU’RE RIGHT AT HOME. 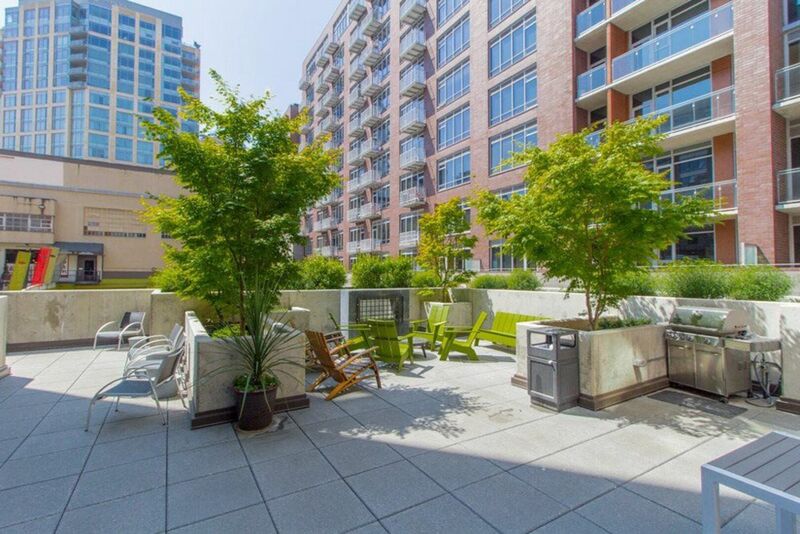 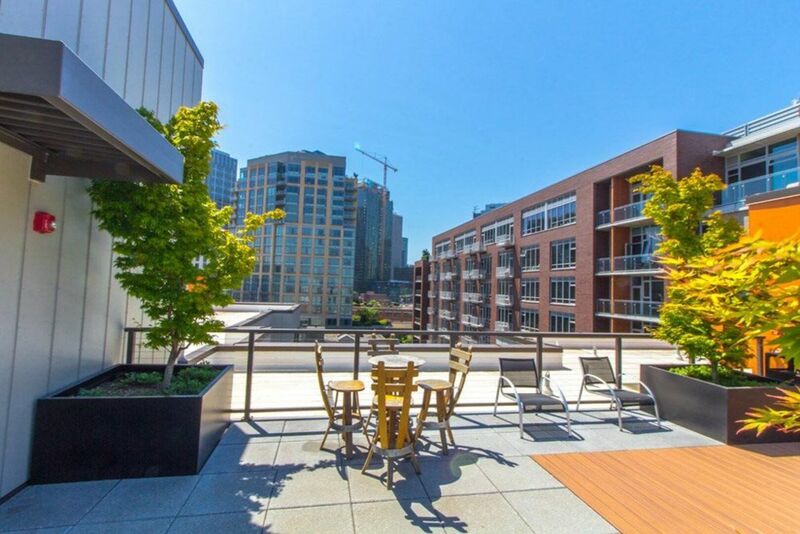 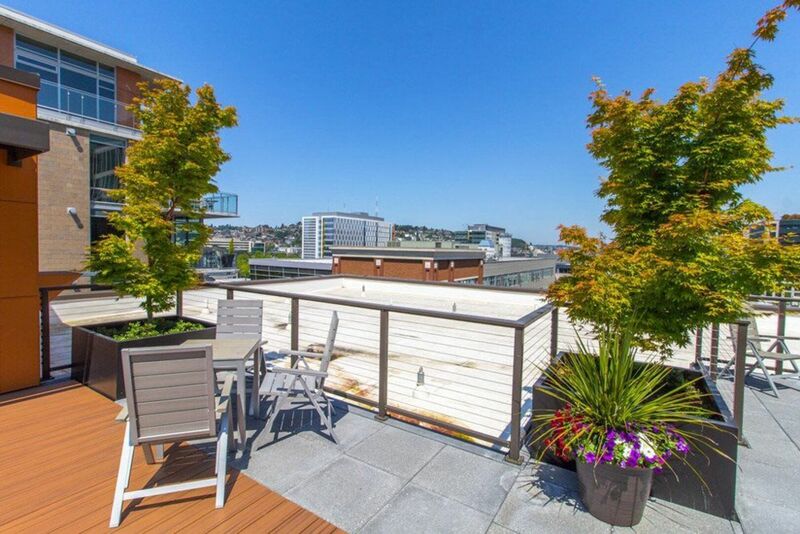 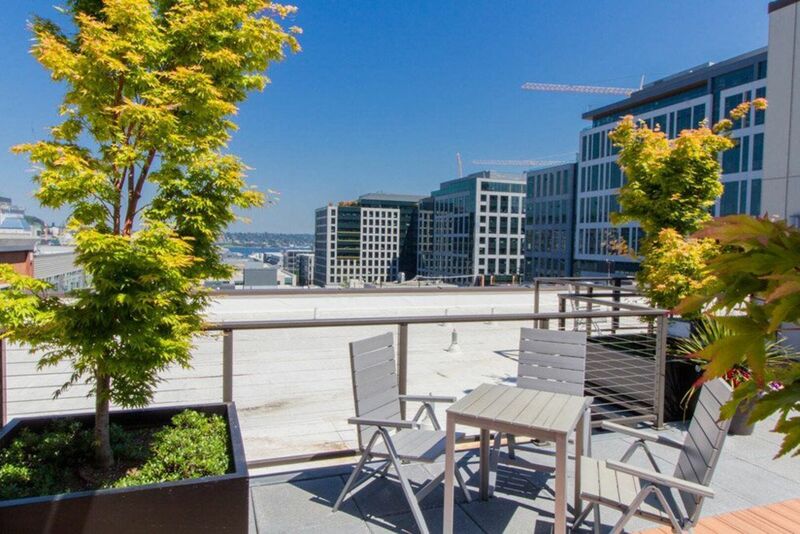 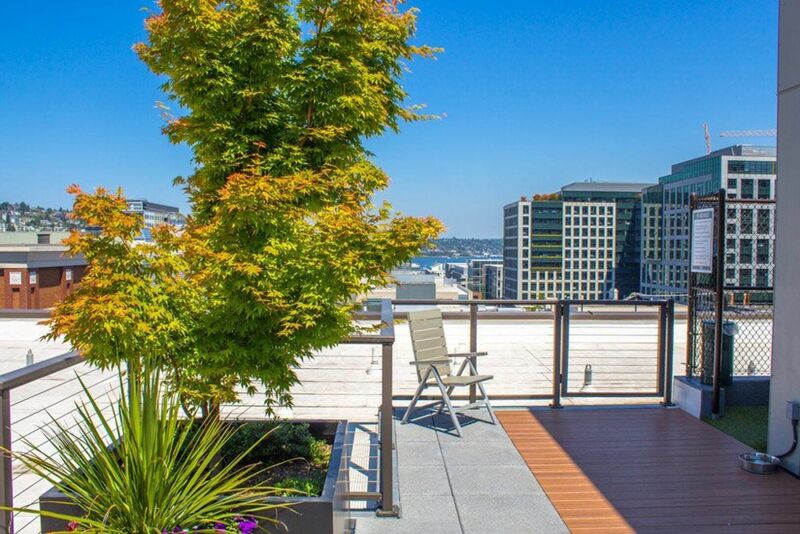 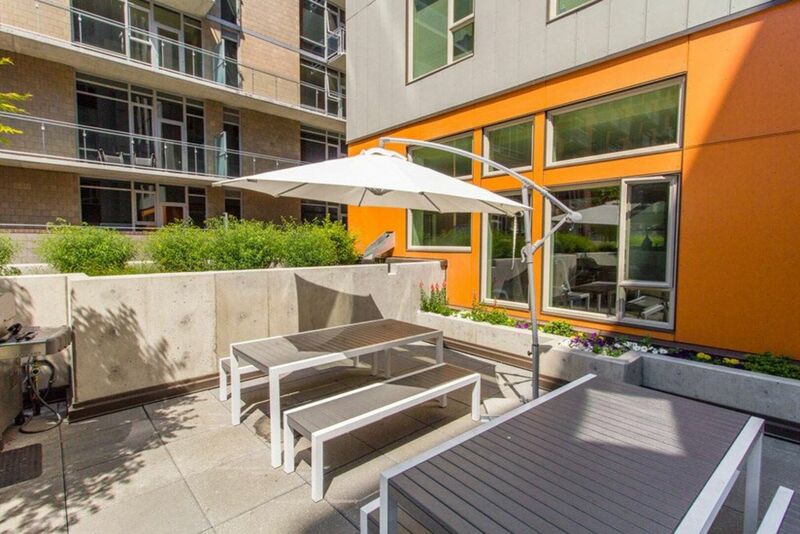 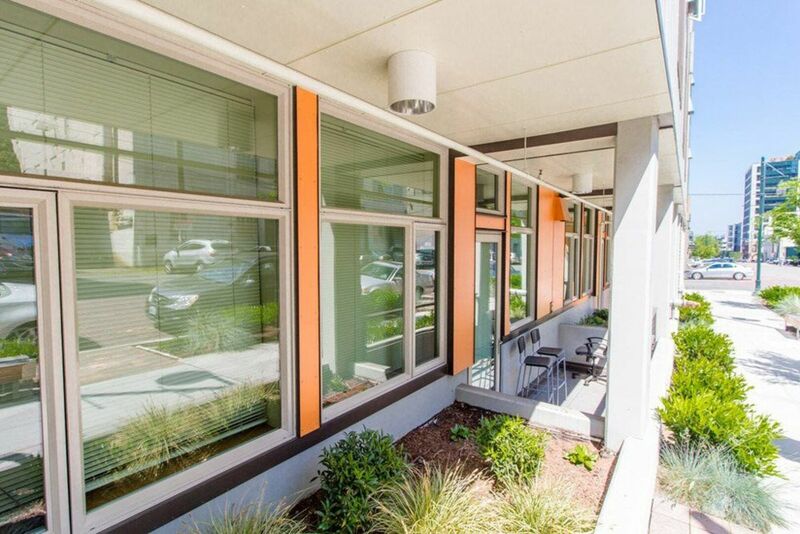 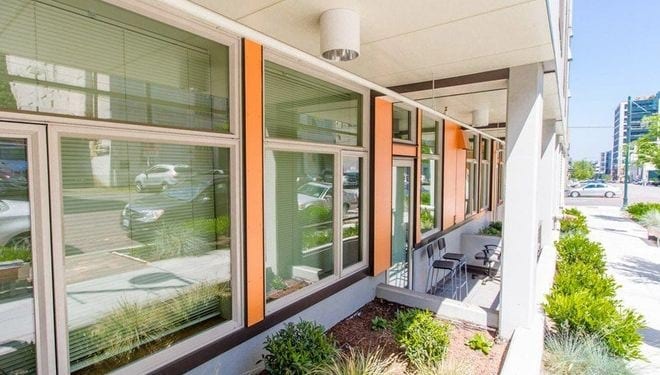 Come home to a distinctive studio or one bedroom apartment at Boxcar and enjoy your own private slice of tranquility in Seattle’s lively South Lake Union neighborhood, convenient to 99, I-5, and limitless work, shopping and entertainment locations. 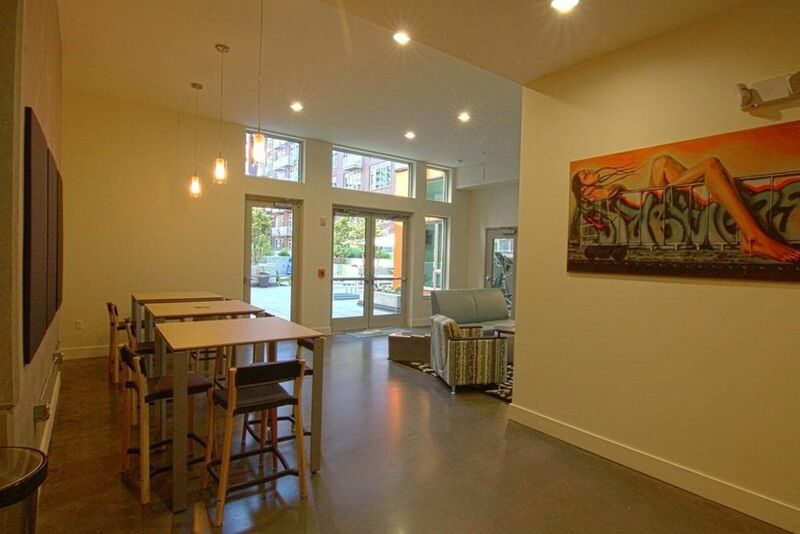 Step into Boxcar’s relaxing urban elegance. 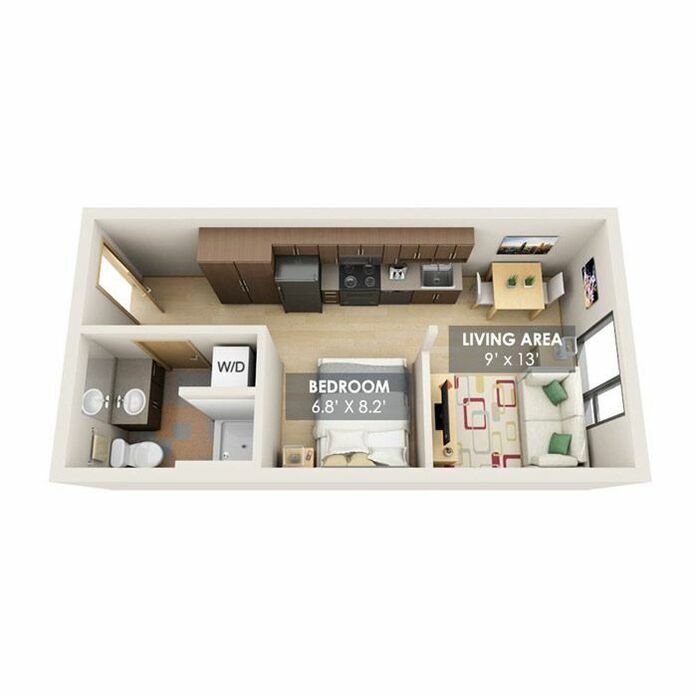 You’ll be right at home. 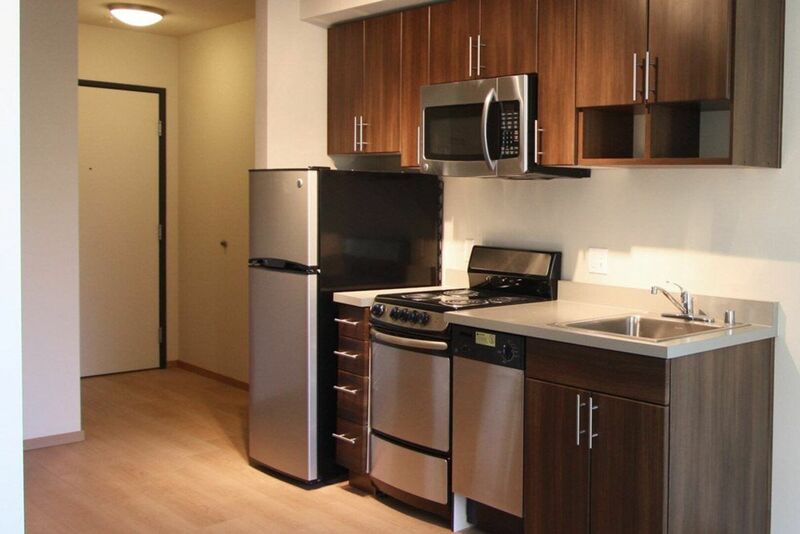 This unit is an intelligently designed studio with a full-size washer/dryer. 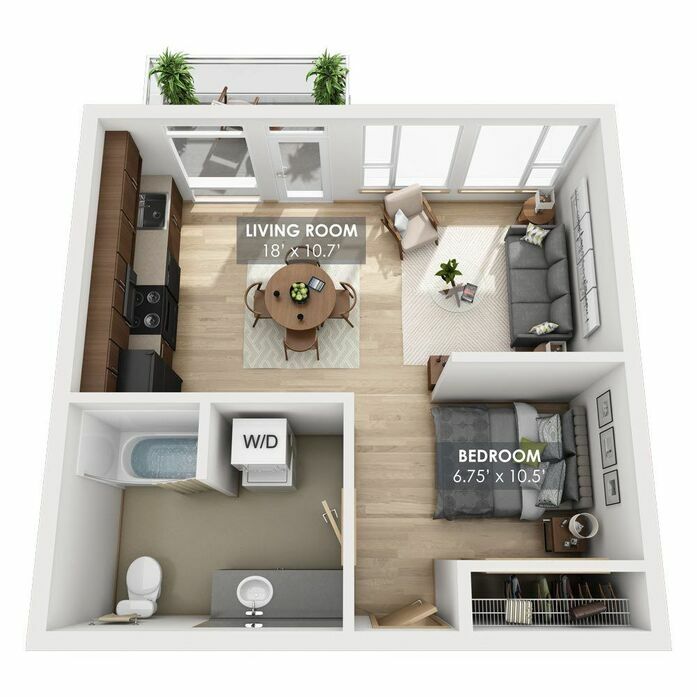 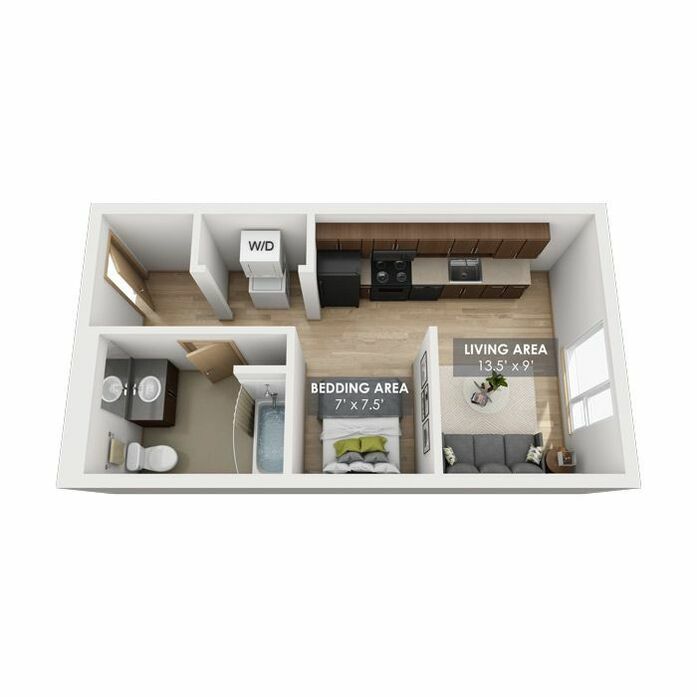 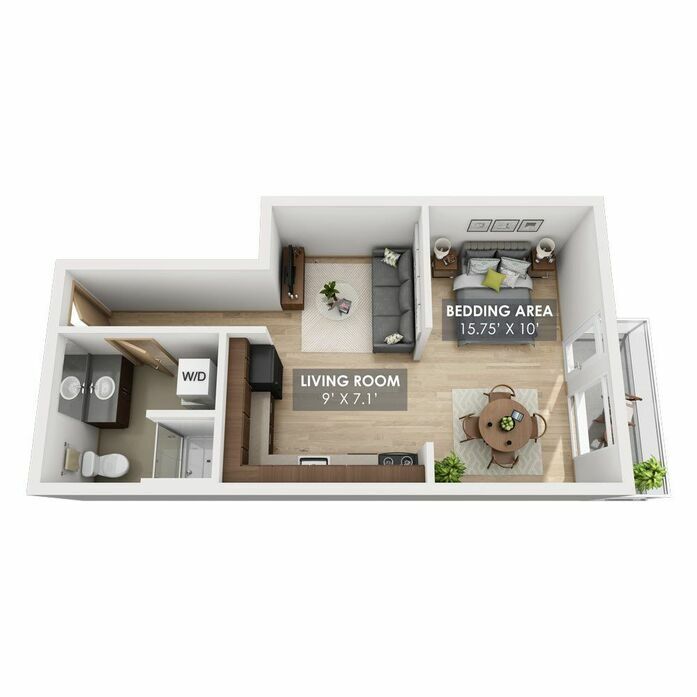 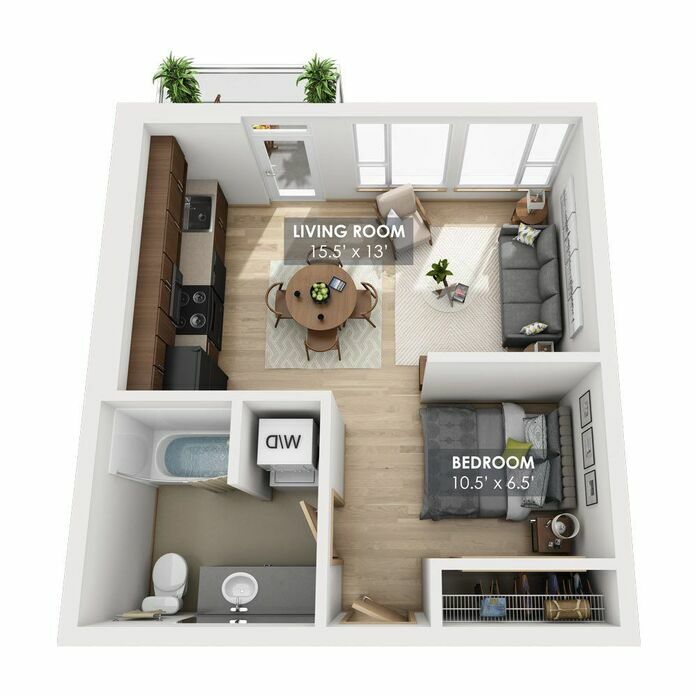 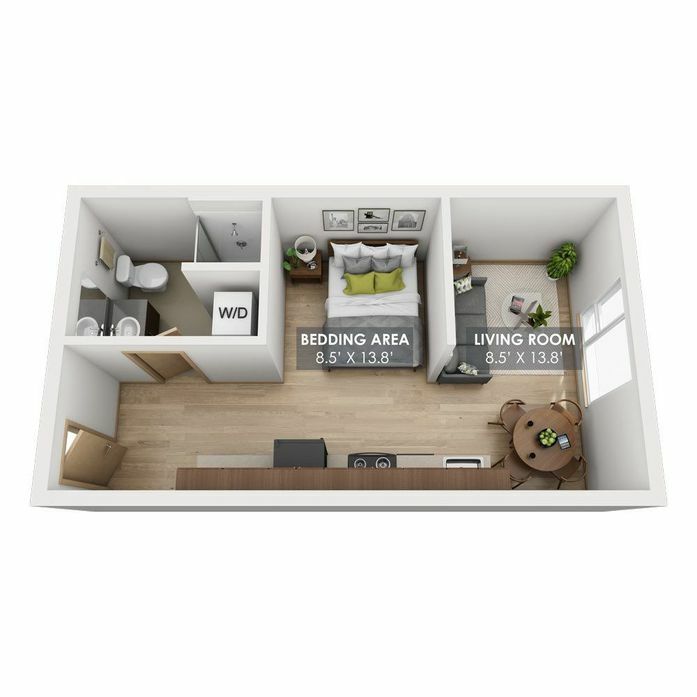 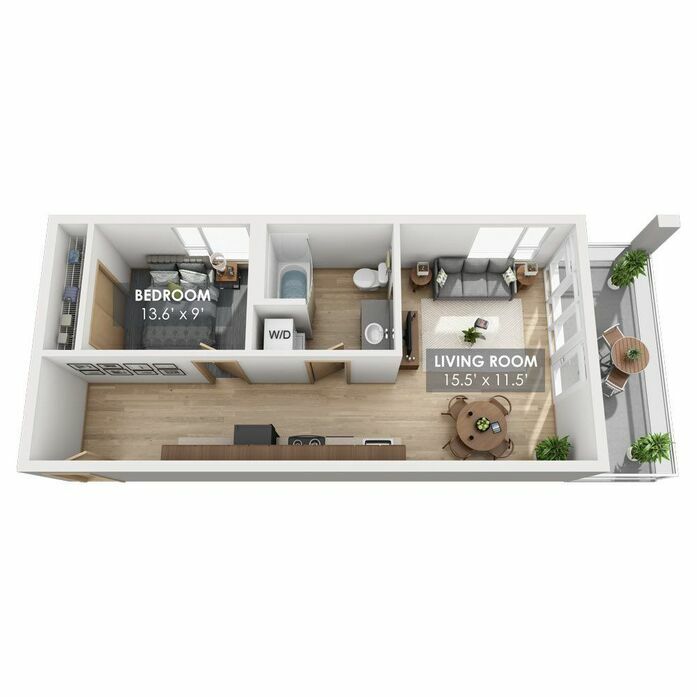 This floorplan is part of the City of Seattle's MFTE program for qualifying applicants only. 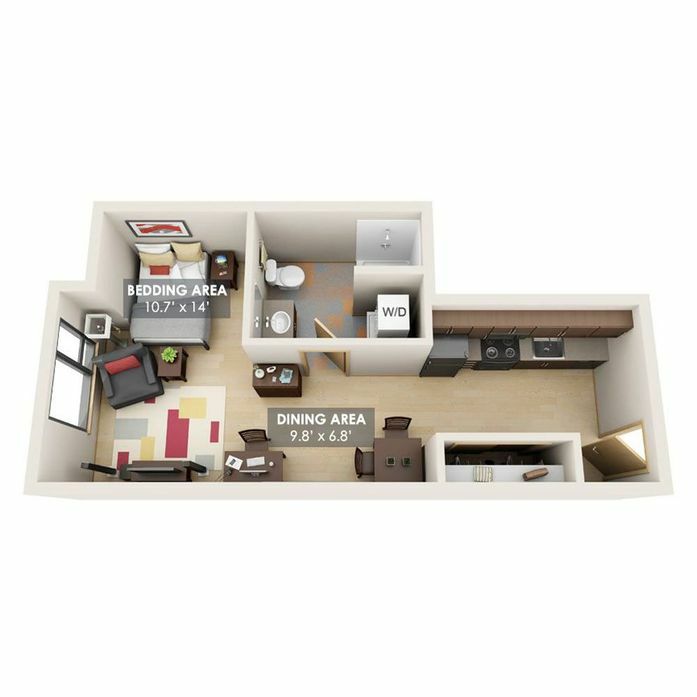 This unit features a spacious living area, full-size appliances including a washer/dryer in the unit. 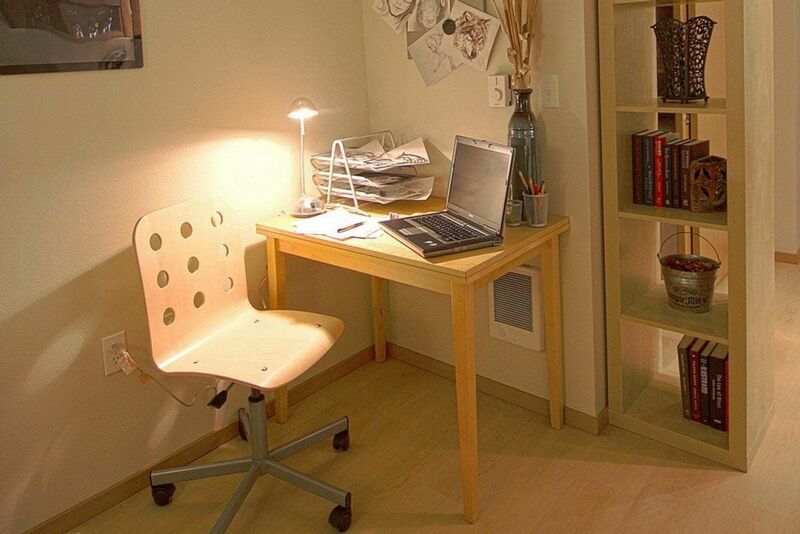 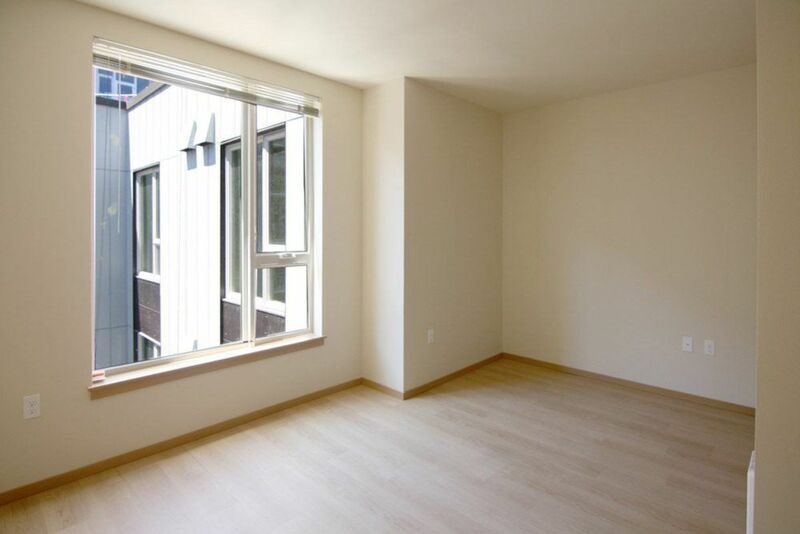 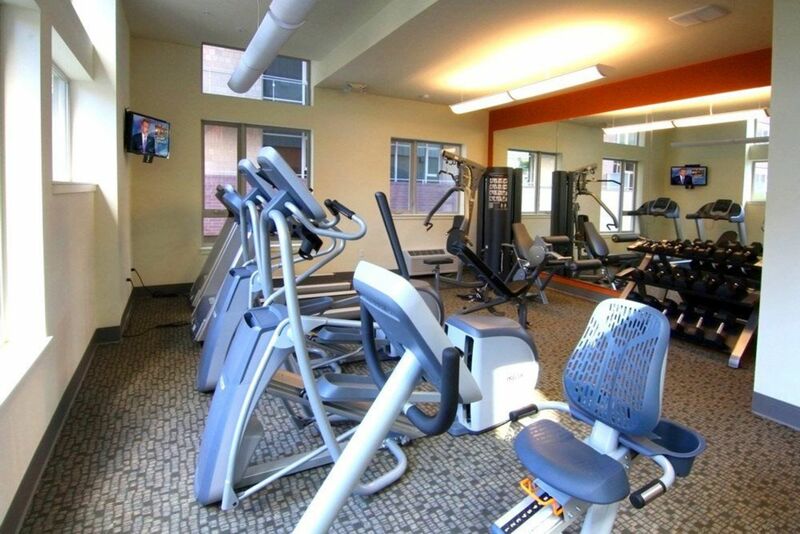 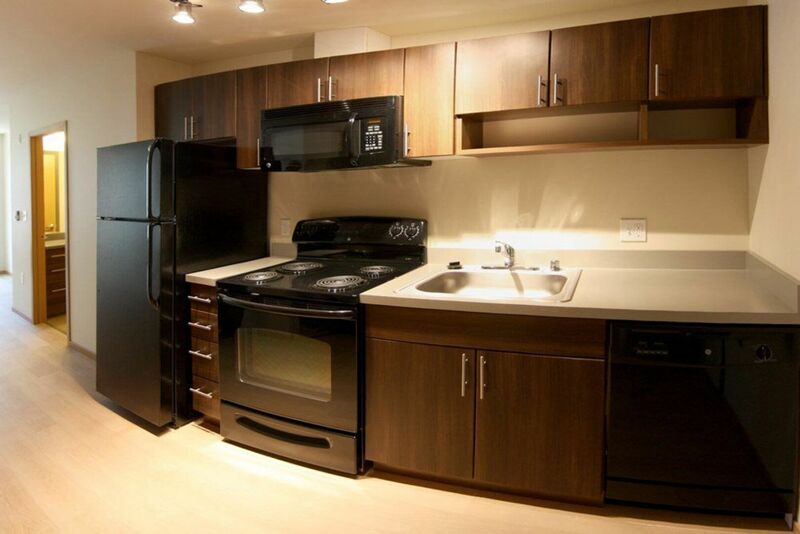 A spacious studio with full-size appliances and washer/dryer in unit. 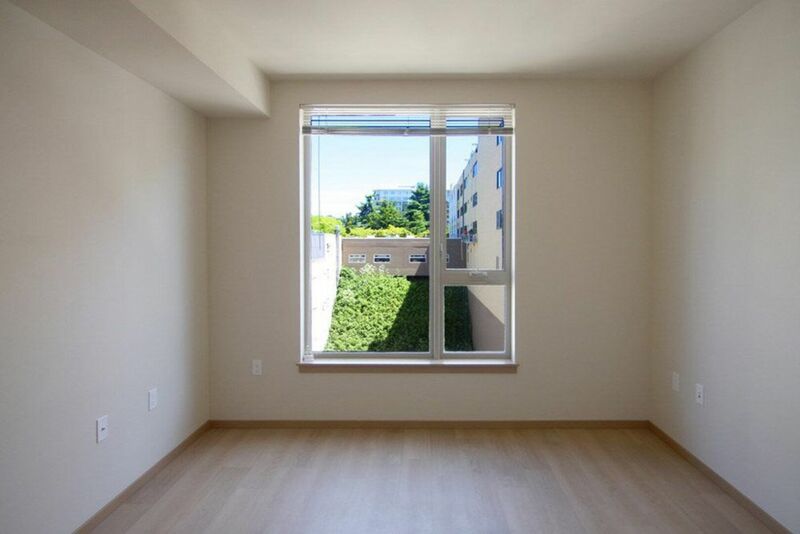 This unit features a patio deck, large windows, and a huge living space. 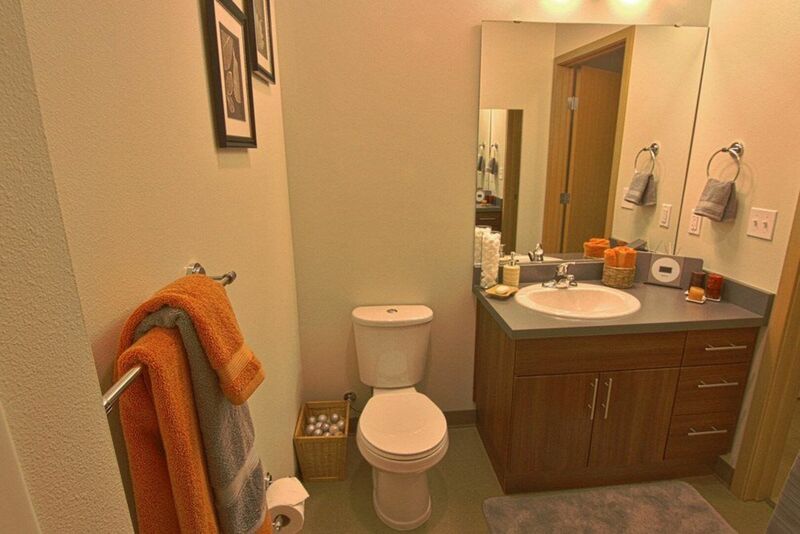 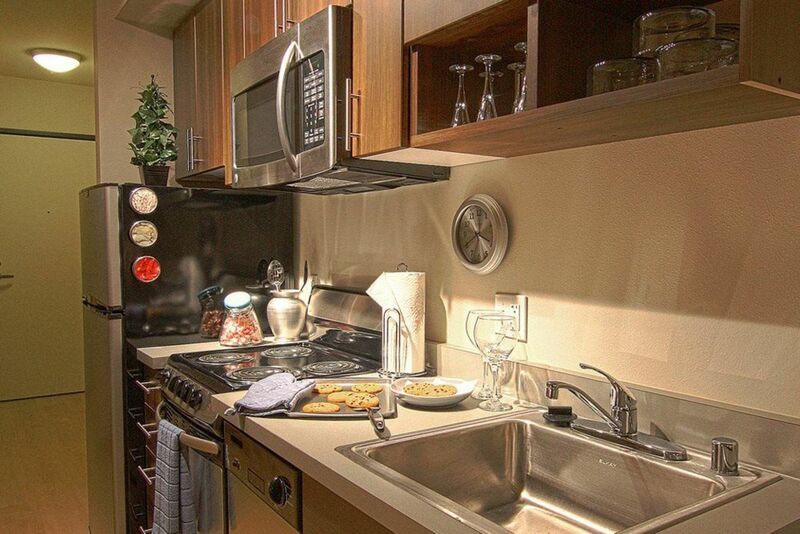 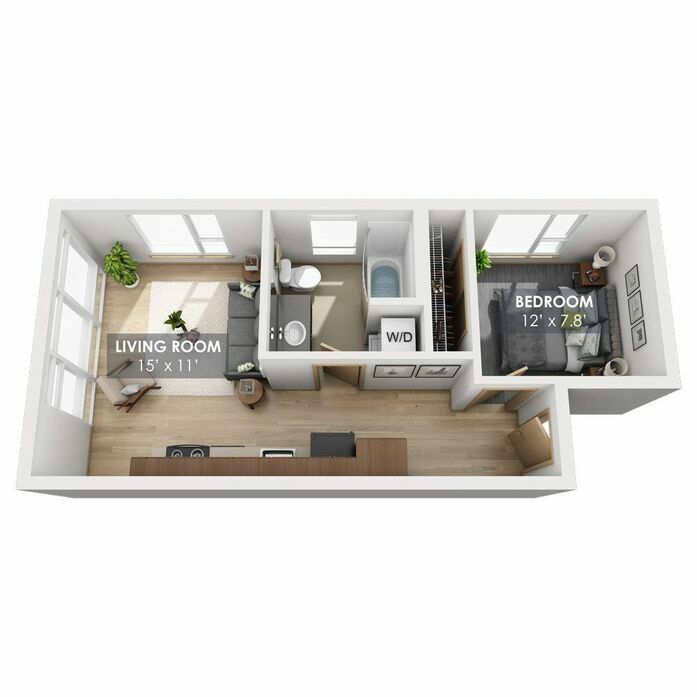 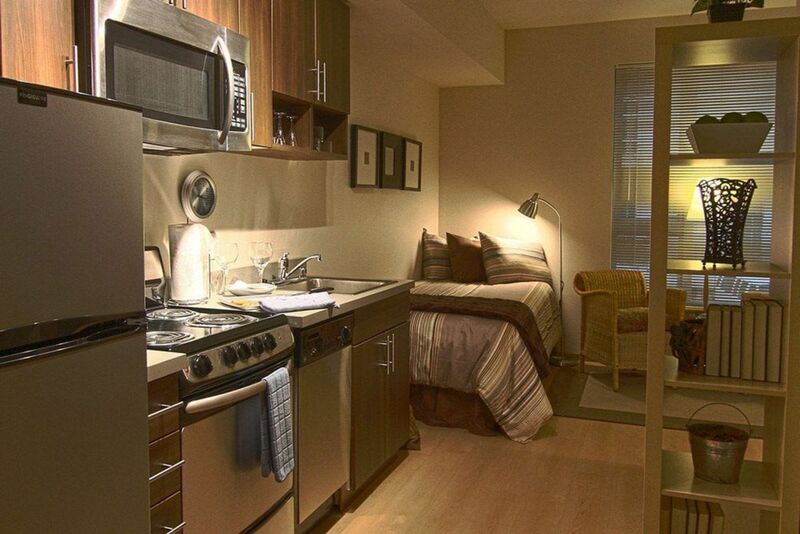 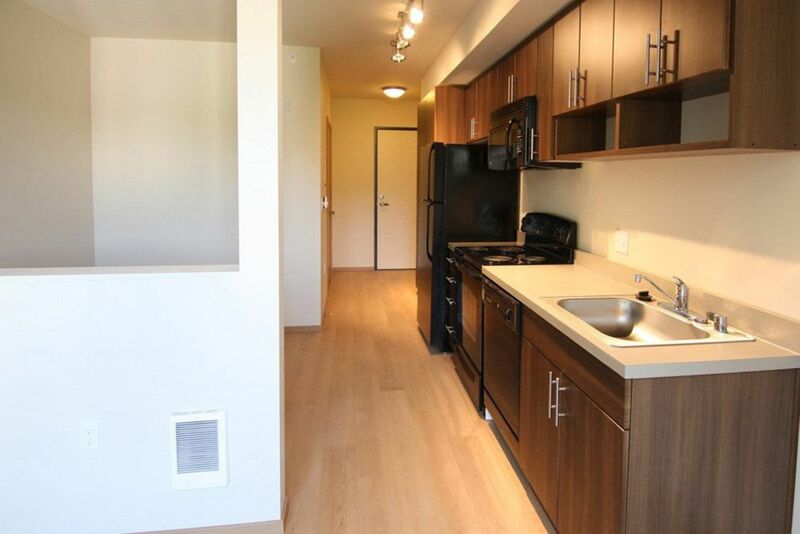 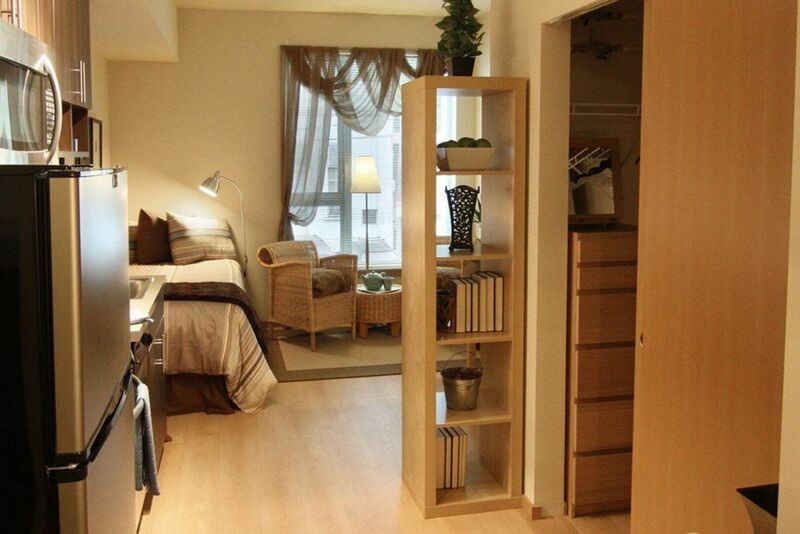 This unit features a walk-in closet and an L shape kitchen with full-size appliances. 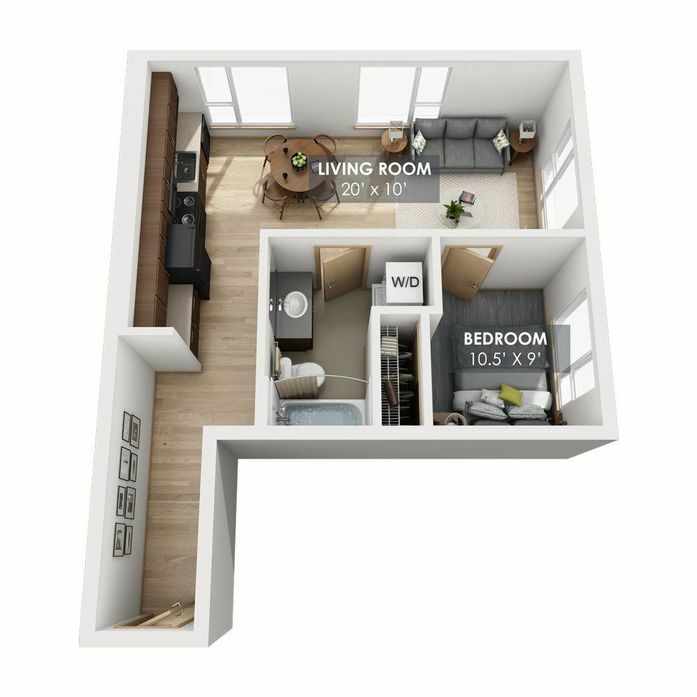 This floorplan is part of the City of Seattle's MFTE program for qualifying applicants only. 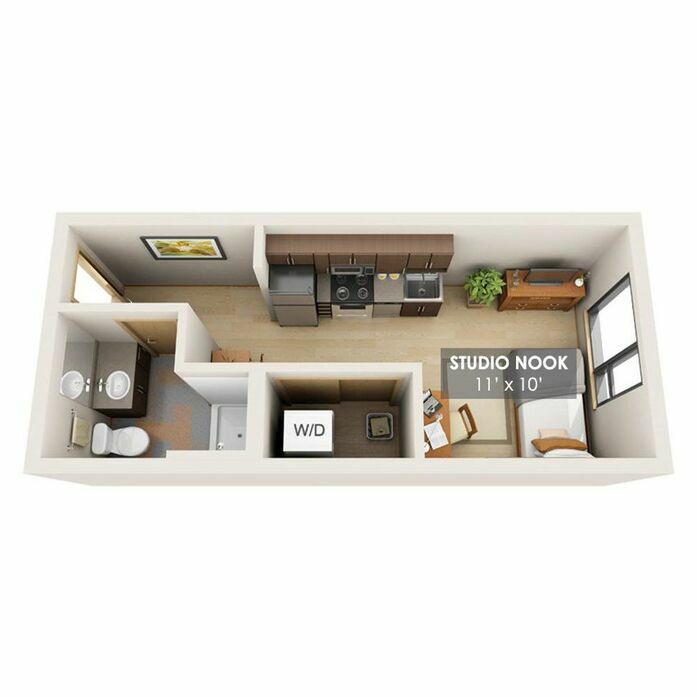 This unit features ample closet space, a large patio deck, and a full-size appliance. 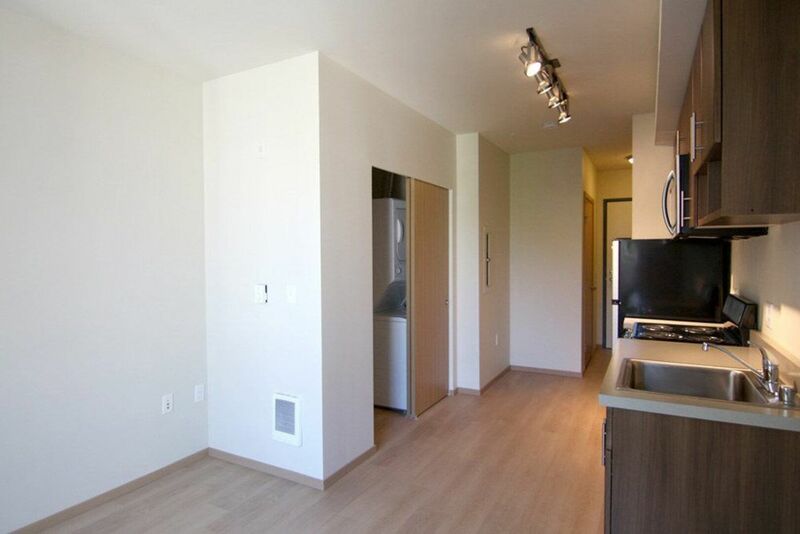 This is a corner unit with tons of natural light and full-size appliances. 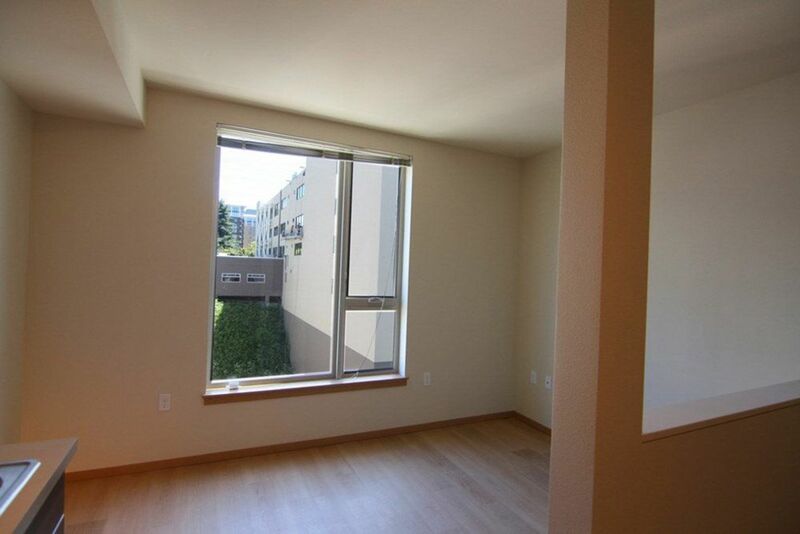 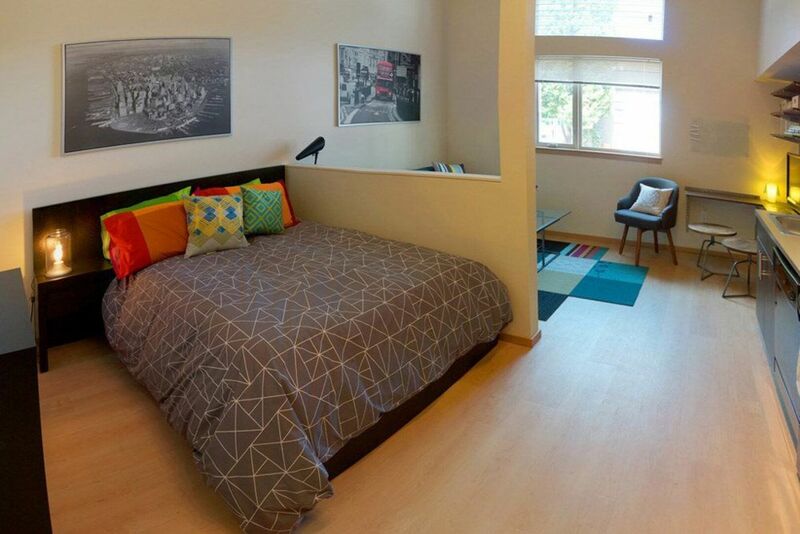 This unit is a corner apartment with 5 windows and ample closet space. 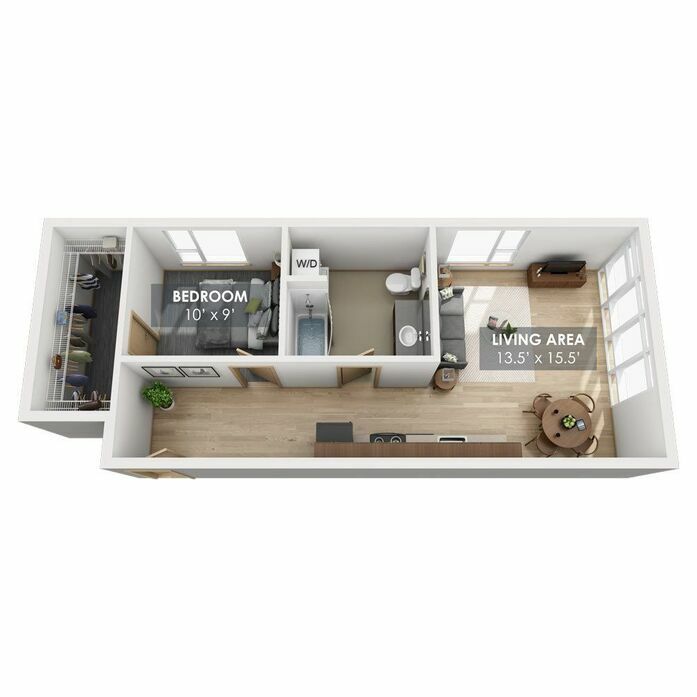 Ready to Call Boxcar Home?